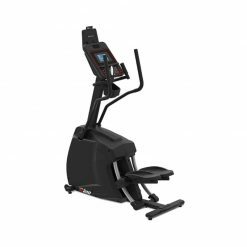 Matric C5x ClimbMill on sale now at Gym Marine. But it here. 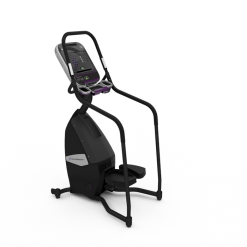 The Matrix C5x ClimbMill has a 10-inchh deep step which works well for many users. The Control Zone features a sensor that stops the step rotation when triggered by an object or person. The sweat management system directs perspiration down the track and into a tray. 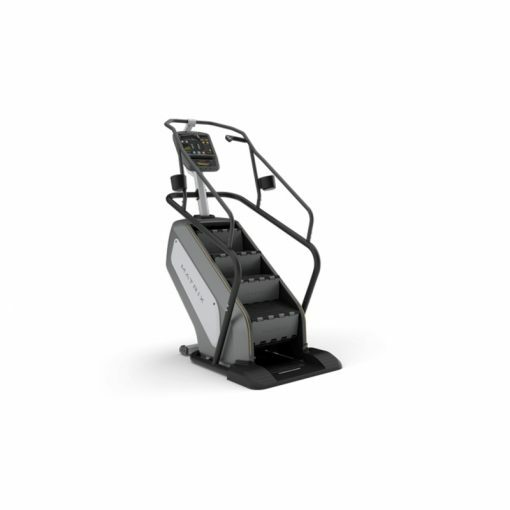 Stairs stop at the lowest possible point allowing the user to get on easily. 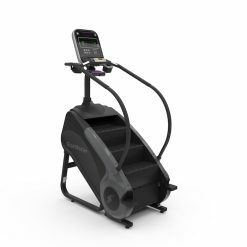 The Matrix C5x ClimbMill is ideal for home or commercial use. 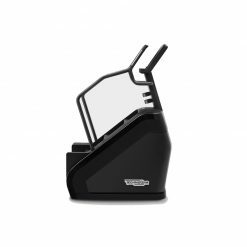 The machine features high strength, heavy gauge steel framing as well as a highly comfortable ergonomic design. The advanced sweat management system tracks sweat away from critical components, while an anti-rust design prevents corrosion, prolonging the number of years which you will receive out of this option.